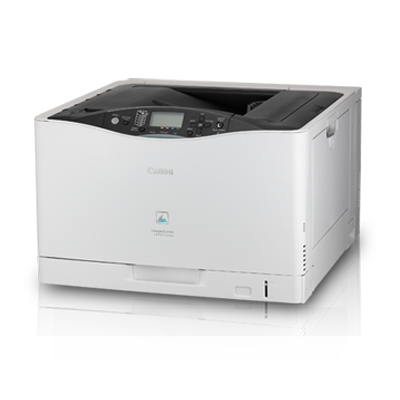 Canon’s imageCLASS LBP841Cdn is designed to scale productivity in the office. Look forward to uncompromised performance and quality as well as integrated capabilities for easy management. With versatile duplex printing and power saving features, you will enjoy savings by using lesser paper and reducing energy consumption. Canon’s On-Demand Fixing technology uses a thin fixing film that is heated directly by a ceramic heater. As heat is transferred instantly to the fixing film, printing can be done almost immediately.